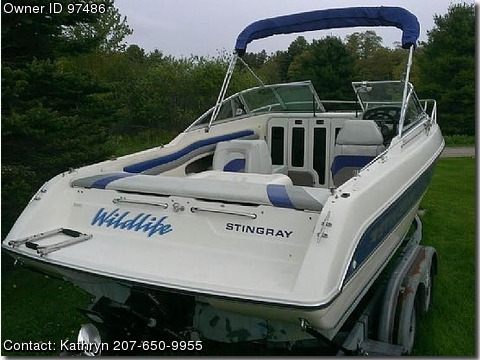 Please call boat owner Kathryn at 207-650-9955. 1994 Stingray , make memories-adventures! moved need to sell. 2 small Dinny&#39;s for sale as well $350 and $475 .